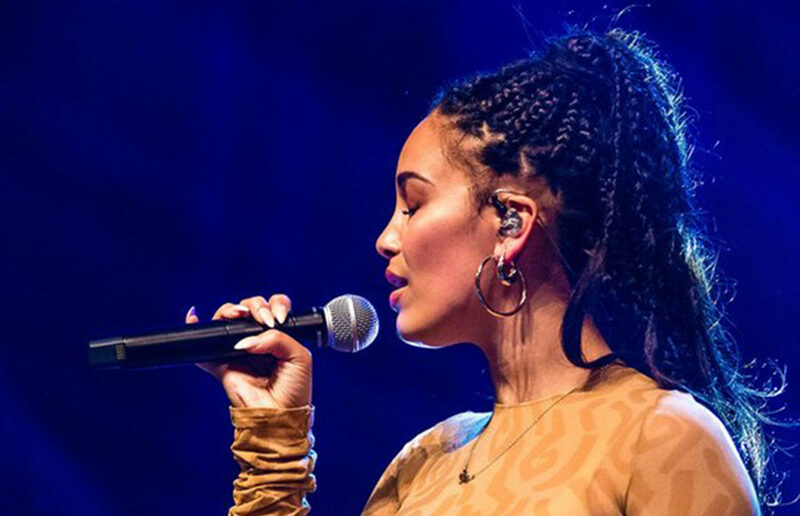 British R&B singer Jorja Smith’s heart-wrenching concert at San Francisco’s The Warfield on Nov. 23 was a redeeming experience for the throngs of die-hard fans that filled the venue to its brim. The Bay Area stop on her second tour in North America this year proved a massive success to an extremely receptive international audience. Smith’s set was preceded by a funky, live band-accompanied performance by Chicago R&B singer Ravyn Lenae. Lenae moved through her biggest songs with poise, hitting her notes and echoing her voice throughout The Warfield. The budding 19-year-old artist even took on and killed a cover of OutKast’s “Prototype,” a song that turned 14 years old on that day. After a short break, Smith graced the stage with a performance of the title track from her amazing debut album, Lost & Found. 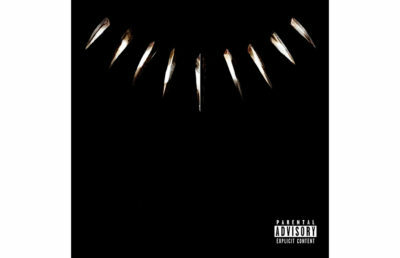 Sounding true to the song’s studio quality, Smith’s vocal prowess grabbed the audience’s attention from the first moment to the rest of the performance. 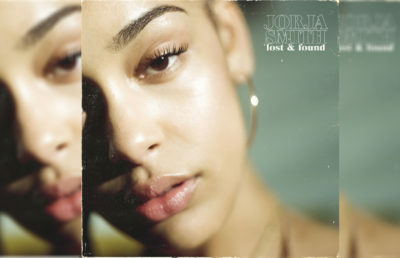 Fans of Smith and avid listeners of Lost & Found were rewarded by the subtle differences between the recorded album and Smith’s live performance. 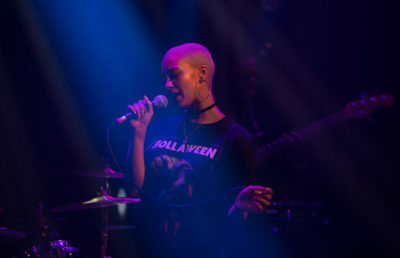 Smith paid homage to American artists the Roots and Erykah Badu with an interpolation of their Grammy award-winning track “You Got Me” at the end of her performance of “Tomorrow.” The live band accompanying Smith was exceptionally talented — the drummer and bassist especially shined during the band’s full, true-to-studio renditions of Smith’s songs. In Smith’s performance of “Goodbyes,” a standout acoustic ballad from Lost & Found, she turned the attention toward herself and her guitarist alone. Her powerful voice, accompanied by the simultaneously rhythmic and melodic notes of the guitar, gripped the collective consciousness of the overcrowded venue. Though this ode to a dead friend was particularly gloomy, it brought the crowd together in an oddly joyous harmony. Smith’s accompanying musicians brought an aura of mastery to the stage with noted enthusiasm on their faces. The convergence of Smith’s showstopping live voice and the perfectly practiced skill of her instrumentalists made for an enchanting experience. Audience members belted their hearts out to some of Smith’s more well-known singles such as “February 3rd” and “Blue Lights,” feeding into the performers’ energy and exciting the crowd even more. The bare-bones set design employed by Smith and the crew at The Warfield was key to setting the evening’s ambiance and focusing attention on the music itself. The band performed in front of a temporary velvet curtain that seemed like it was already part of the historic vaudeville theater. An array of stage lights flanked the band, pulsating to the beats of some songs and flashing during the choruses of others. The lights shone into crowd members’ faces in the same way Smith’s confessional songs immediately penetrate her listeners’ hearts. Smith’s voice and presence refused to waver during the hour-plus duration of her set. Swaying and dancing to the beat of her own music, Smith came off as an artist who truly believes in the quality of her work, one who breathes her craft with each note and step. The crowd received this energy with overwhelming, unrelenting support — although Smith is a British artist, even her deep cuts received more engagement than many American performers’ hits do. Whereas many contemporary rappers rely on backing tracks and often can’t match the pace of their own songs, Smith’s breath control was unbelievable. In her performance of “Lifeboats (Freestyle),” a bouncy hip-hop detour from the myriad slow ballads of Lost & Found, Smith impressively nailed every single word of the dense verses. This wowed the crowd and motivated Smith’s band members to provide a breathtaking instrumental outro with cheek-to-cheek grins on their faces. Lost & Found is an album full of moody, down-tempo songs about heartbreak and lost love. Strangely, the concert had the opposite feel — although crowd members did cry during tear-jerking songs such as “Don’t Watch Me Cry,” they walked out of the show happy with Smith’s deliverance on her huge promise as an artist.